If you have high arches, it’s important to wear a running shoe with lots of cushioning and support. Runners with high arches tend to roll outwards (supinate), so it’s key for a shoe to provide lots of cushioning to protect your feet. 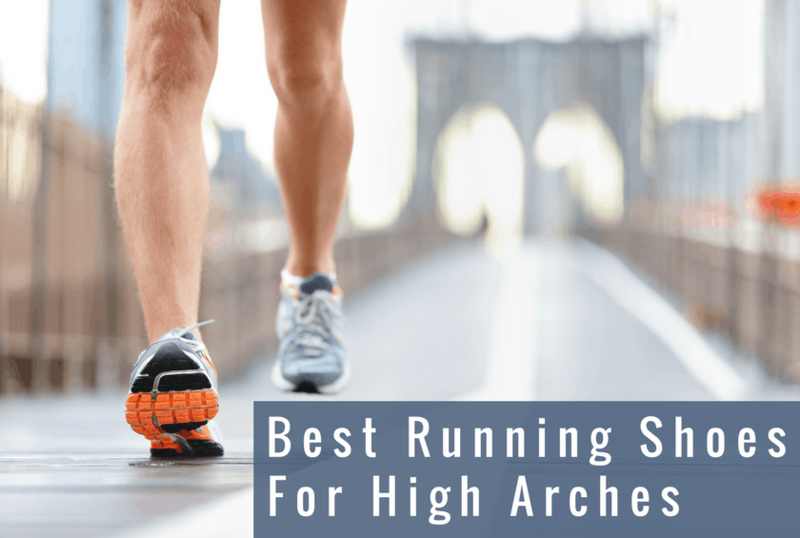 High arches can lead to problems like shin splints, plantar fasciitis, or even stress fractures. Thankfully, using the right shoe can help you avoid these issues. If you aren’t sure if you have high arches, try the wet paper towel test. This simple test isn’t perfect but will provide a general idea of the type of arch you have.